With inventory management, employee management, intelligent reporting and cloud-based services, Nirvana XP’s restaurant iPad POS system is your one-stop shop for a complete, enterprise-level restaurant management application. Furthermore, Nirvana XP’s scalable platform provides tools like employee management, inventory management, reservations, waitlist, online ordering, kitchen display system, feedback, CRM, and intelligent data reporting. No matter the size, format, or type of restaurant, Nirvana XP’s iPad POS system allows you to manage multiple locations and facets of your business with a unified, integrated platform. Keep Your Data Where It Belongs – With You! 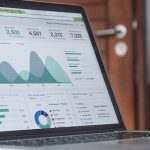 The customer and employee data in your business is a goldmine. It should be yours and yours alone. However, this is not the case when data is sold to third parties, which in turn, sell you advertising based on your data. Furthermore, when your data is with a third party, it is a potential security hazard. With Nirvana XP, your data stays where it belongs – with you! 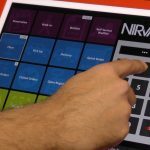 Nirvana XP’s iPad Point of Sale application is everything you’ll ever need to run a profitable, efficient restaurant business. It’s a scalable, flexible, and affordable solution for your restaurant! Nirvana XP’s secure, cloud-based mobile restaurant management platform is 100% safe and secure as is the customer’s data – at all times. All transactions and payments are securely handled. In fact, we pride ourselves in making sure our customers are always compliant with the latest payment protocols and EMV. With an unbelievably low initial investment of both money (and time), Nirvana XP is able to provide a flexible, feature-rich, scalable one-stop-shop solution for all your business needs. The value is enormous and this means higher return on your investment (ROI). Whether you own a fine dining restaurant & bar or a food truck, Nirvana XP has the flexibility to tailor its features to suit your unique needs. With robust features like employee management, table side ordering, online ordering, etc., Nirvana XP’s restaurant management solution works with full-service restaurants & bars, fast casual, quick-service, cafes, food trucks, as well as big enterprises. Nirvana XP’s feature-rich restaurant management solution is built to grow with your business and its demands. Whether you own an independent, single location restaurant or a multi-unit chain with numerous point-of-sale systems at each location, Nirvana XP can tailor the solution to you. Our enterprise-level solution will expand with your enterprise as your needs evolve. View this video to see what prompted a Restaurant owner to fill the gap and develop a solution with everything you will ever need to run and grow a profitable restaurant business. Nirvana XP is an enterprise level restaurant management application with employee management, inventory management, reservations, online ordering, waitlist, payment capabilities, feedback, data, CRM and more. 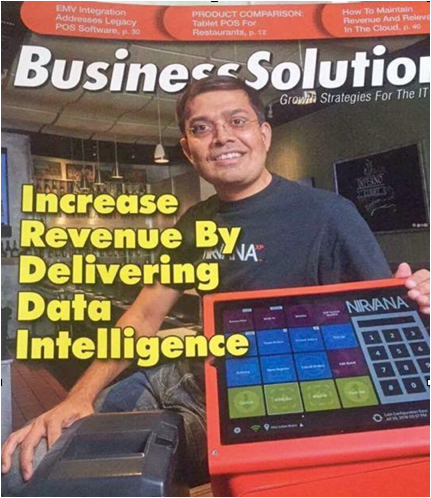 We were featured in Business Solutions Magazine as the cover story. Call us today for a demo and free trial.